I look around at the world. At Cyclone Pam in the South Pacific and the earthquake in Nepal. So much devastation, so many deaths. I think of radical groups across Africa and the Middle East and all the violence they inflict. I think of the strained race relations in my own country, of the history of prejudice and hate, and of the recent riots. I think to myself, can this be true? Can it really be that God is in control here? That He holds the whole world in His hands? That He is faithful? That I can trust Him to be always by my side? I do not understand. Yet I believe. There is something powerful in proclaiming our mutual trust in the God of Angel Armies. There is something powerful in proclaiming Truths we do not understand. I still believe these things. I believe He is faithful. I believe He is always by my side. I believe He reigns forever. 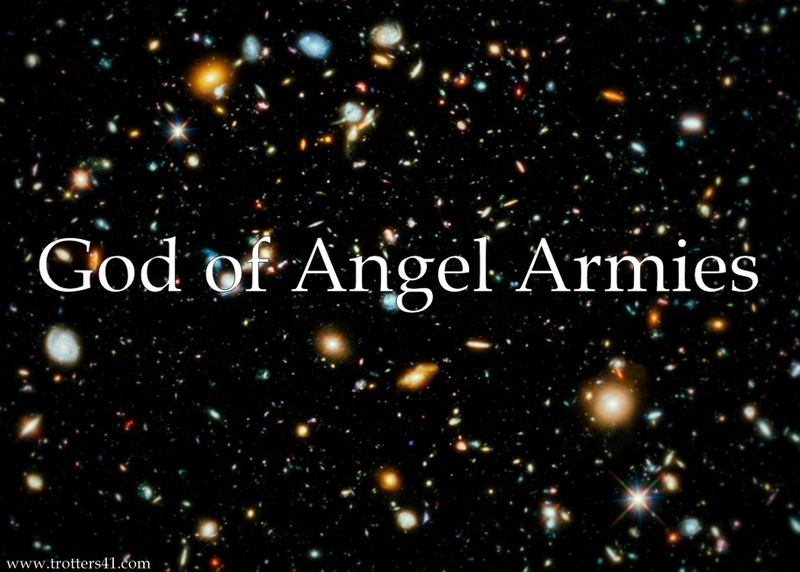 I still believe in the God of Angel Armies.